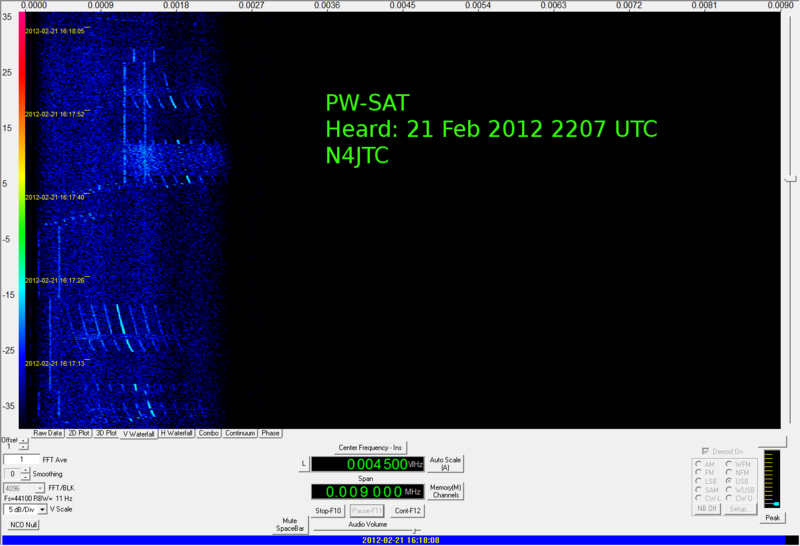 PW-Sat Heard over the USA! 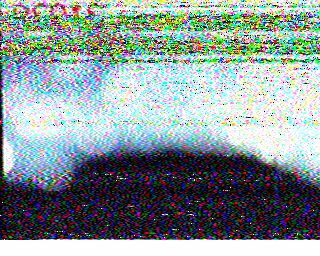 With my homebuilt 4 element Yagi and my trusty Kenwood TR-9000 I was able to capture the BPSK downlink beacon from the recently launched PW-Sat. Using the updated TLE’s from Celestrak and gPredict satellite tracking software I was able to successfully record the PW-Sat transmissions. I was not able to decode the packets this time but hopefully later passes will be more successful. I plan on using the Warbler software, an AX.25 1200 bps decoder. This software was used to successfully decode the AO-16 transmissions. 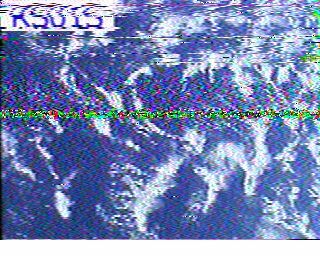 Space welcomes eight new Amateur satellites, several offer beacons, 1200 baud FSK, BPSK, AFSK as well as transponder operations. 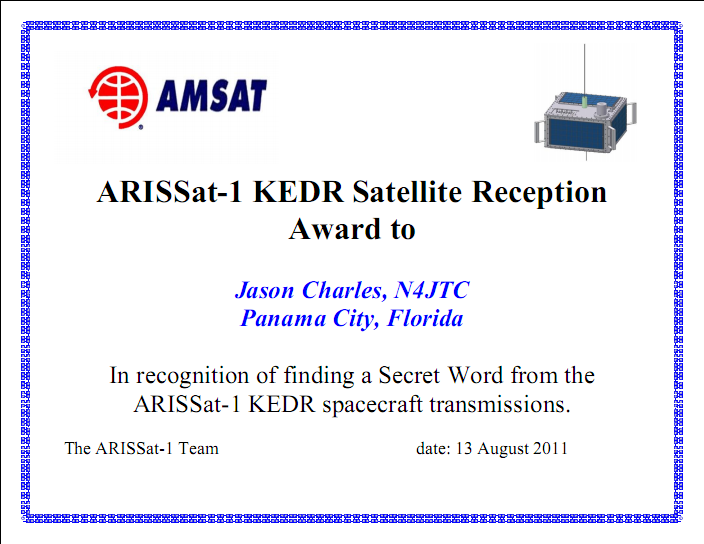 Of particular interest is the PW-Sat that will be configured as a transponder after the drag experiments are completed. It will be configured as a 435 Mhz FM to 145 Mhz DSB transponder. 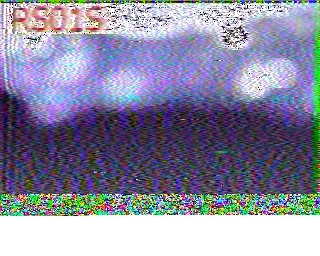 The is reminiscent of the AO-16 satellite. Downlink,CW frequency of MaSat-1 and UNICubeSAT were changed. They are MaSat1: 437.345MHz, UNICubeSAT: 437.305MHz as follows. The initial TLEs will be opened to public after launch. ‘Onboard Rocket Cam – Satellite release occurs at the 4:20 mark’ – Has been removed ; Sorry Video has been marked Private after I posted. Substitute video: Narrated Launch with telemetry and graphics.